We’re beyond excited to return to Derry, Maine, and it looks like we don’t have to wait too much longer before we get to see our favorite dancing clown again. We know that the forthcoming horror flick is set to make its theatrical debut Sept. 6 of next year, and it looks as though filming for Andy Muschietti’s IT: Chapter Two is officially underway. James McAvoy, who’s playing the adult version of Bill Denbrough, confirmed the news in a new Instagram post. Check it out below! 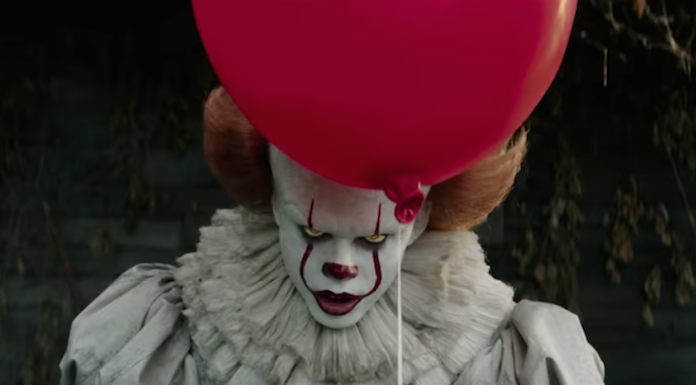 It: Chapter Two, set to be directed by Muschietti, will see the adult version of the Losers’ Club return to Derry, Maine, 27 years later to face Pennywise once again. While details have been slowly coming, we recently found out that the film officially found its adult version of the Losers’ Club. It: Chapter 2, based on the Stephen King novel, will be in theaters Sept. 6, 2019.